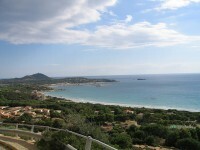 The southern region of Sardinia is still a rather unexplored and undiscovered region of this beautiful island. However lately more and more visitors come and take over the incredibly wild and unspoiled territory. 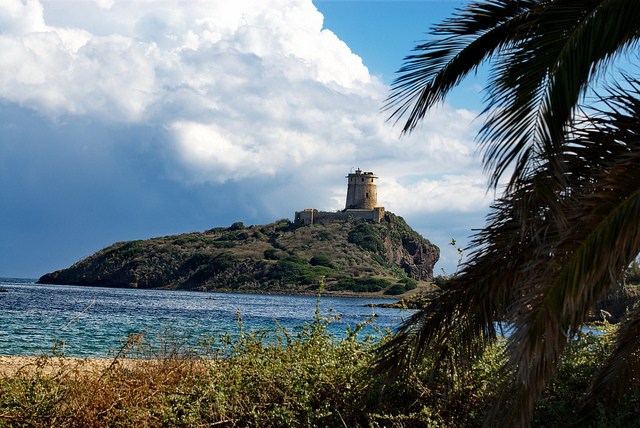 Thanks to the lack of commercialism the southern side of Sardinia still swaggers with breathtaking scenery: stunning beaches, dramatic mountains and crystal clear water. Find out more about the region’s interesting wildlife and fascinating prehistoric sites. Below we enlisted a few remarkable towns and villages which are worth visiting in the south. 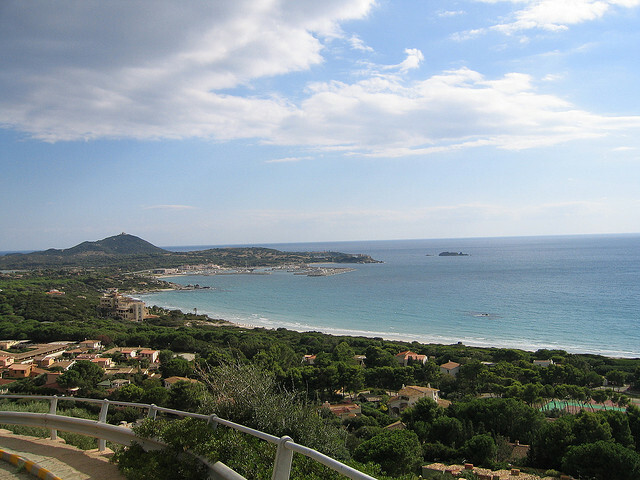 Soak up the Italian culture, visit southern Sardinia! 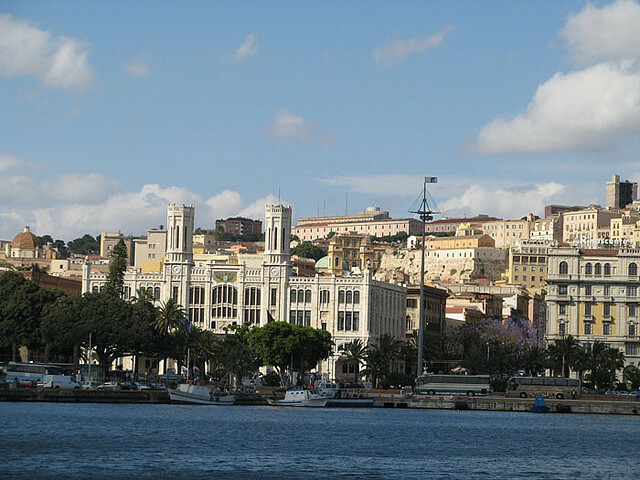 The beautiful town of Cagliari boasts with an impressive medieval castle. The city has been an important trading location where all the Lebanese, Phoenician and other merchants and tradesmen gathered and sold its goods. 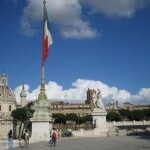 Visit the important landmarks of the town: the Pisan tower, the Citadelle dei Musei and the Santa Maria Catherdral. 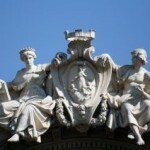 Just about 20 minutes away from Pula you will find the remarkable town of Chia. It will be very easy to recognize it from its white sand dunes and transparent waters. It has an amazing coastline and pretty beaches. Admire its picturesque views and also take a look at the breathtaking small islands in the distance. White hills, pink flamingos and cheeky seabirds are the features of this stunning Sardinian town called Pula. Visit the bird watching hides, take a stroll on the coastline of Santa Margherita or go hiking in the majestic mountains of Sulcis. Enjoy the sublime landscapes and the top views. We recommend the small town of Villasimius to those who would like to spend their holiday in a quiet and peaceful location. Although there are many visitors coming from the surrounding towns to enjoy a lovely time in town, sit into a bar or restaurant or go for a walk on the beautiful streets. Just like any other part of Sardinia Villasimius does not lack either of the stunning, tropical sandy beaches and the clear waters. The amazing town of Solanas is a perfect location for a family holiday. Go swimming and diving in the clear water and explore the underwater world. 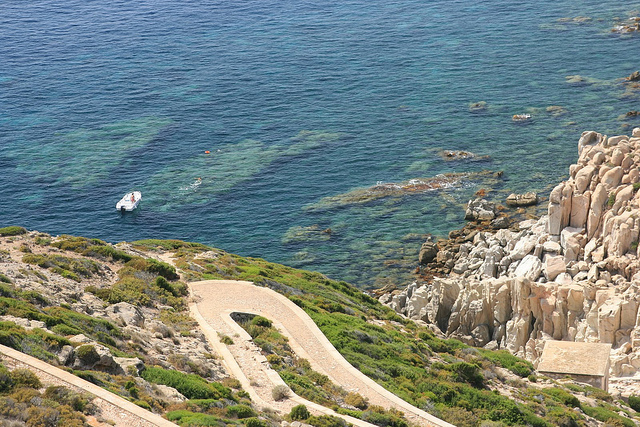 Visit the fourth largest island of Italy built by Roman: Sant’Antioco. Take a walk around the Phoenician cemeteries and the ancient town of Sulci. 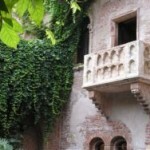 After that you can visit the island of San Pietro,which is just in the neighborhood, and its mysterious catacombs. Admire the beautiful pastel colored houses and the cobbled streets.